76 Telok Ayer Street, 048464, SINGAPORE. 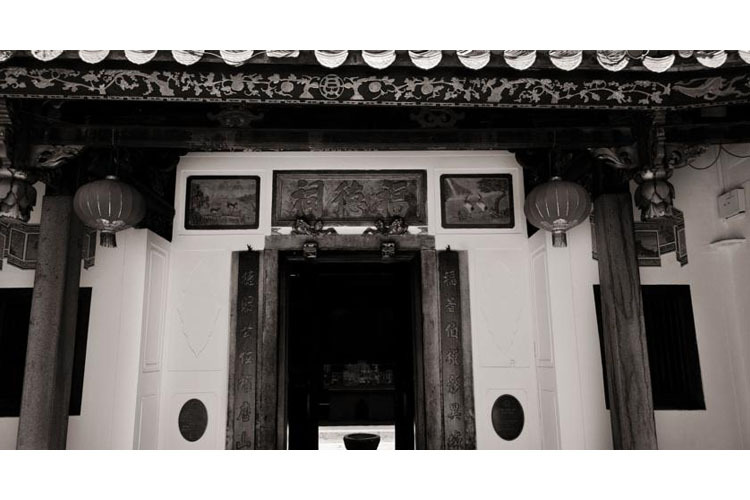 This unique property is located at the entrance to the Fuk Tak Chi Museum, hidden behind an ancient temple gate, one of the few heritage buildings in the area. 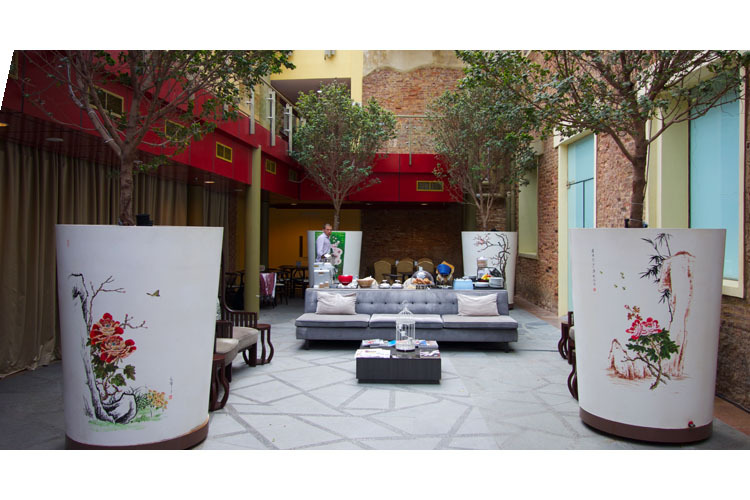 Amoy by Far East Hospitality is a small boutique hotel, offering cosy, luxurious accommodation and friendly, welcoming service in a highly central location. 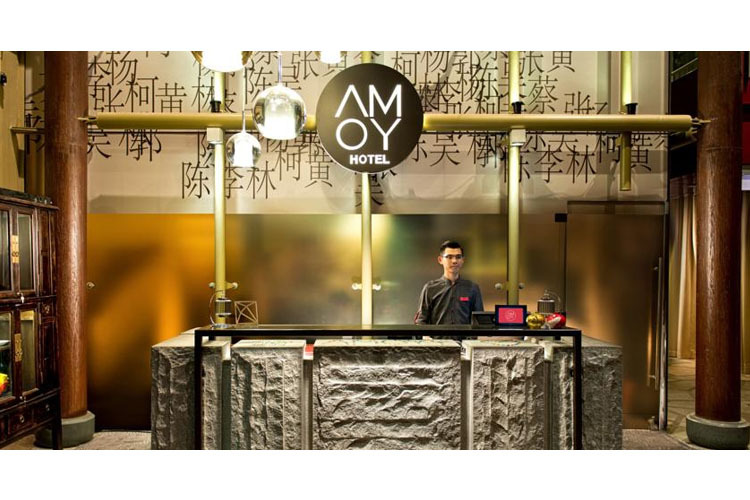 Combining the 170-year old heritage building with elegant, modern design, Amoy by Far East Hospitality is ideally placed for business and pleasure in central Singapore. 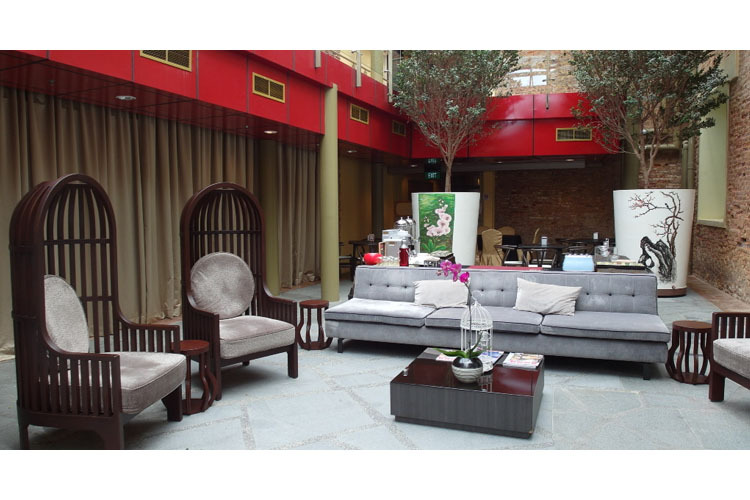 Set in the heart of Chinatown, it is within easy reach of the waterfront, Marina Boulevard, the Chinatown Heritage Centre, and many more fascinating landmarks and attractions. The Raffles Place MRT station is just a five-minute walk away, providing quick and easy links with the rest of the city. Amoy by Far East Hospitality also offers a one-way transfer from the airport in an air-conditioned luxury car. For gourmet dining experiences, Amoy by Far East Hospitality is home to JIN Fine Dining, where guests can enjoy authentic Japanese sushi cuisine from the expert hands of renowned sushi chef Thomas Kok. 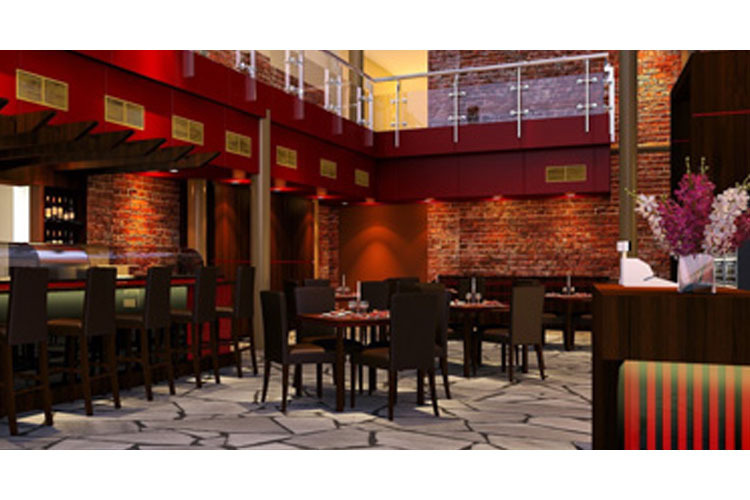 Other excellent dining venues close by include Ju Chun Yuan, the Botan Japanese Restaurant, the Dong Fang Hong Korean Chinese Restaurant and the Tunglok Teahouse. Inspired by the courage and fortitude of the late 19th century immigrants, the Cosy Single rooms are perfect for travellers wanting to travel back to a time where the search for a better life meant having to leave behind homes and families and venturing into unfamiliar lands. 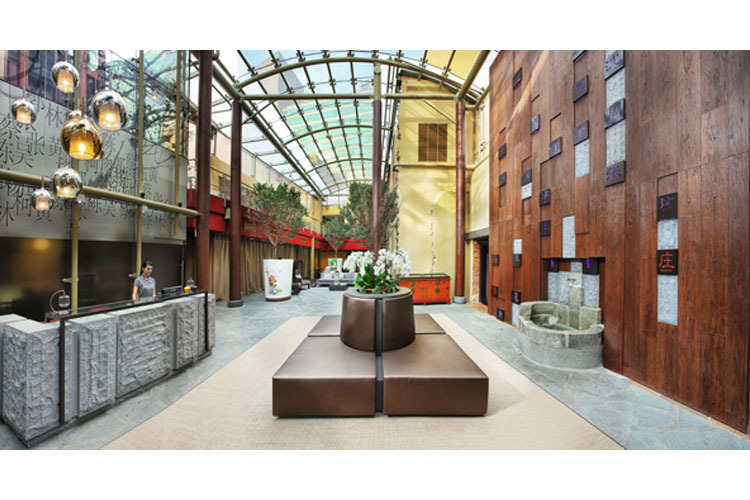 Guests can immerse themselves in the historic architecture while enjoying all the comforts associated with a modern stay. 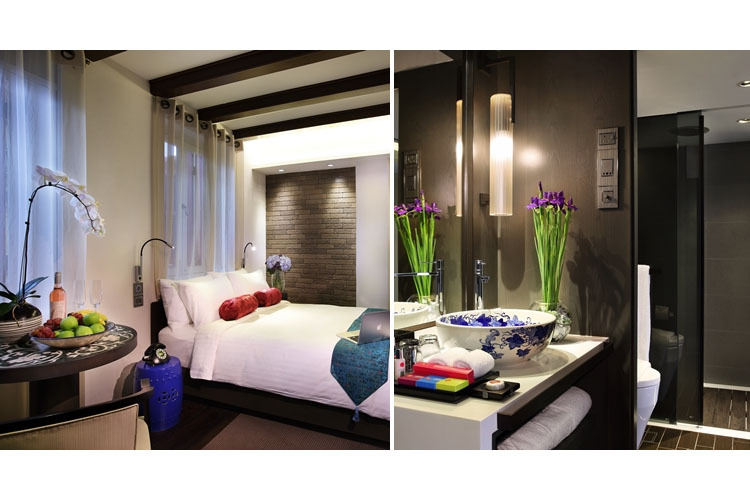 These rooms feature a 32-inch LCD interactive television and 18 sq m of designer living space. For the early Chinese immigrants, adapting to a new life meant embracing new cultures while retaining their unique identity. 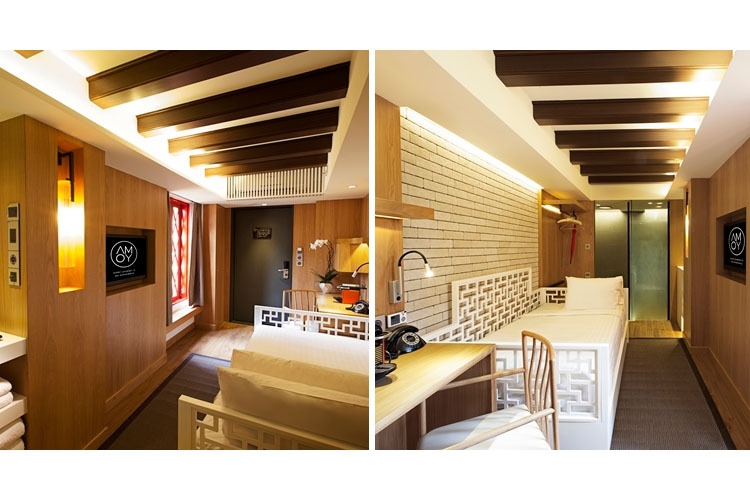 Guests can embrace their culture in the more spacious Deluxe Double rooms, with interiors that evoke the charm of traditional Chinese design and architecture as well as the comfort and convenience of contemporary facilities. These rooms feature a 37-inch LCD interactive television and 20 to 24 sq m of designer living space. All rooms feature: broadband Internet access & Wi-Fi; complimentary mini-bar; in-room Coffee Machine; hair-dryer; in-room safe box; iron and ironing board; individually controlled air-conditioning. Children cannot be accommodated at Amoy by Far East Hospitality. Public parking is available at a nearby location. Hourly/daily charges apply. A free one-way luxury transfer is available from the airport. Languages spoken: Chinese, Malay, English. 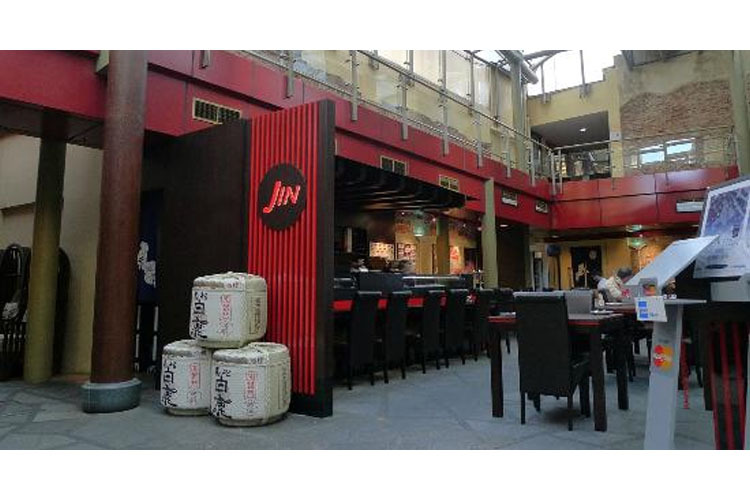 Restaurant closed: JIN Fine Dining restaurant is open daily from 07:00am. to 10:00am for breakfast, and from Monday to Saturday from 11:30am. to 14:30pm for lunch, and 18:00pm. to 22:00pm. for dinner. Nearest airport: Singapore Changi Airport - 19,9 km. Golf - 8,2 km: Marina Bay Golf Course.